Valentine’s Day is quickly approaching and if you are still in need of plans for the special occasion then look no further. 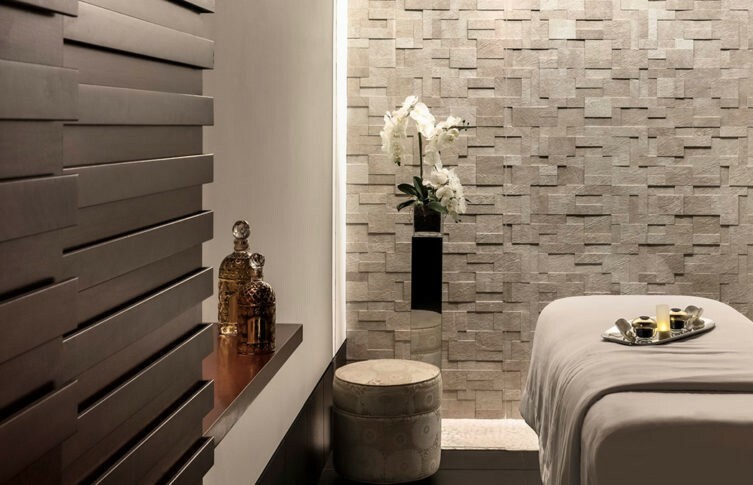 There’s no better place to celebrate love than at the spa and we’ve rounded up some of our favorite experience New York city has to offer. Enjoy and happy Valentine’s Day! At 1 Hotel Brooklyn Bridge, couples can treat each other to customized “For Her” and “For Him” spa treatments, catered to each person’s individual skin types. 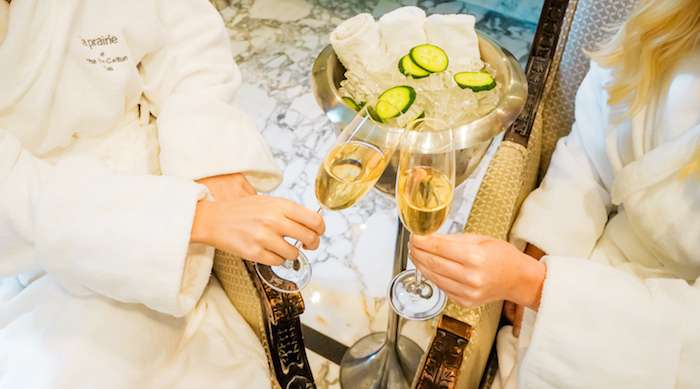 Those who book a treatment in the extravagant Couples Suite will be given a special 30-minute relaxation session in the spa’s private room with complimentary champagne followed by a sweet treat. Guests looking to give the gift of relaxation will also receive a $30 spa credit when spending $300 or more on Bamford Spa gift cards. 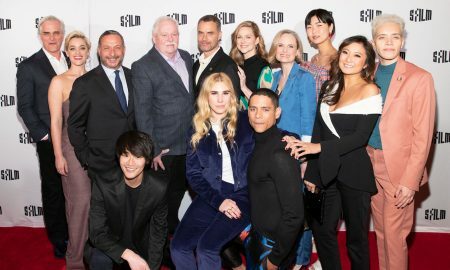 Still looking for last minute Valentine’s Day plans? 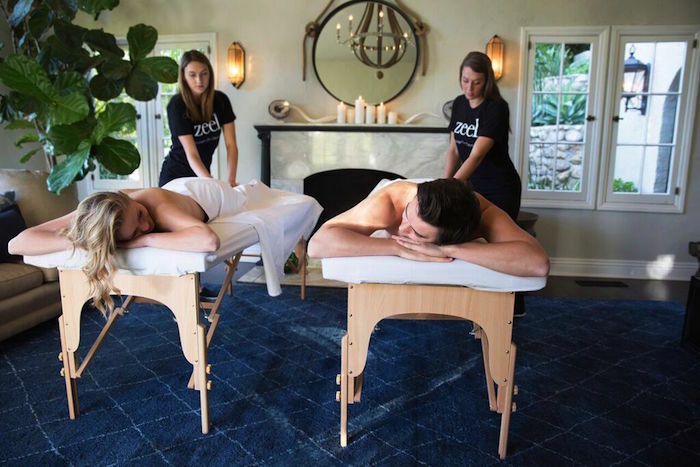 Available in over 75 cities nationwide, Zeel offers reliable on-demand massage services that can be booked in as little as an hour’s notice. Indulge in quality massages from licensed massage therapists anytime between 8am and 10:30pm. New customers can also use code VDAY30 for $30 off a couples massage. 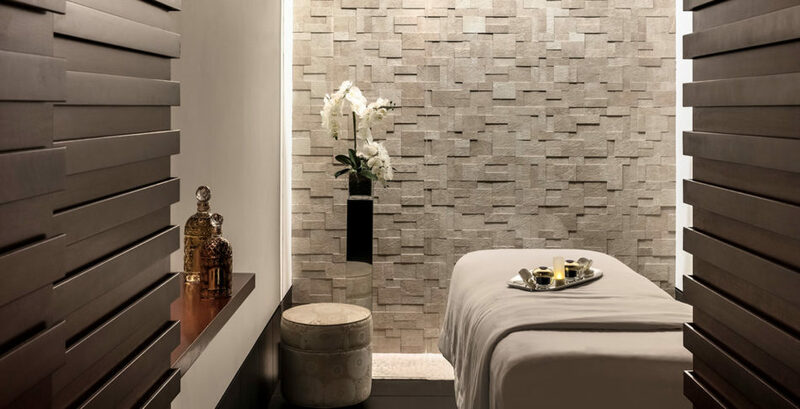 At Guerlain Spa at The Plaza, couples can escape the hustle and bustle of the city with a couples massage in the VIP Couples Suite. To give the gift of pampering, Guerlain Spa is also offering $50 off gift card purchases of $300 or more. 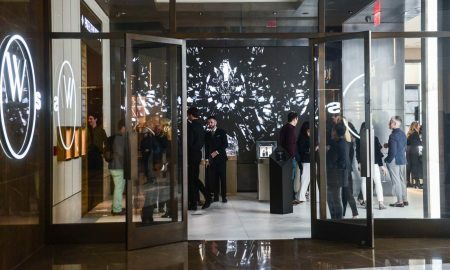 For personalized gifts, the spa is offering engraving on February 14th on any Guerlain Boutique purchase. 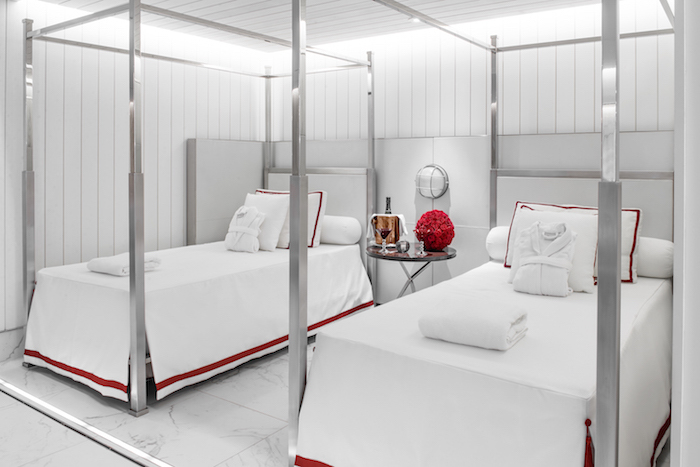 Spa de La Mer, inside Baccarat Hotel New York, is featuring a ‘Retreat to Romance’ package that includes a 60 minute couple’s massage with a choice of one complimentary enhancement: La Mer Body Crème, aroma therapy, hand & foot massage, scalp massage, or custom Baccarat chocolates. The best part is that the offer is available all month long so treat yourself and a loved one before February is over! Rose to Bliss: Celebrate your significant other with the gift of a La Prairie massage. Aches melt away during a personal aromatherapy massage in combination with fresh rose petals to help enlighten the senses and induce relaxation. A complimentary glass of champagne will also be provided. 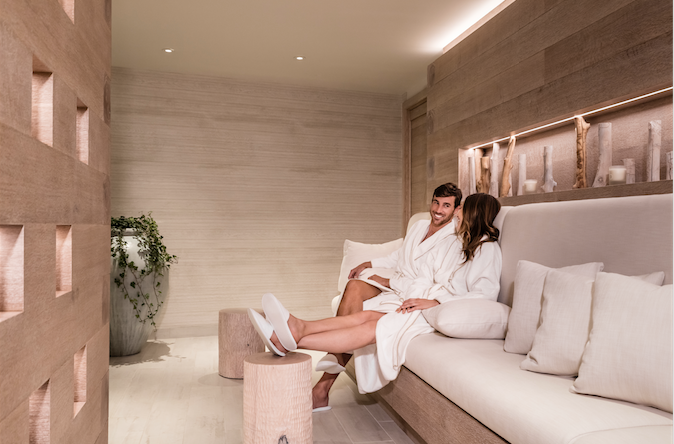 Enchanting: This two-hour retreat features a 90 minutes La Prairie Signature Facial customized to your skin’s needs and a 30 minute Perfect Manicure. 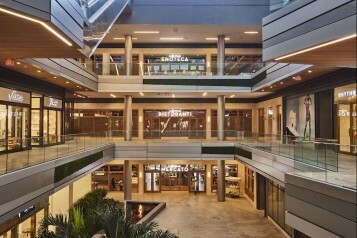 Captivating: Enjoy a few hours of total luxury and pure relaxation with a 60 minute Swedish/Deep Tissue Massage, a 60-minute La Prairie Signature Facial, and a 75 minute Caviar Luxe Pedicure. Time Together Massage: A custom massage enjoyed side-by-side with your partner in the comfort of your own room.